To protect human life and property by enforcing state laws, deterring criminal activity, and providing vital support to the State of Arizona and its citizens. To be the national model in providing customer-oriented law enforcement services. 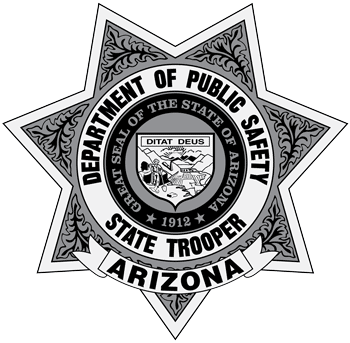 Courteous Vigilance is the Arizona Department of Public Safety's motto and guiding principle, which reflects the pride of the Department. We provide quality, reliable and respectful service to the citizens of Arizona while being vigilant in the enforcement of the laws of the state.